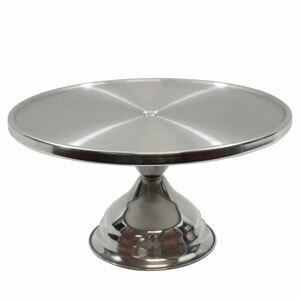 The Stainless Steel Cake Stand from Tablecraft is the perfect presentation for cakes, pastries or muffins. 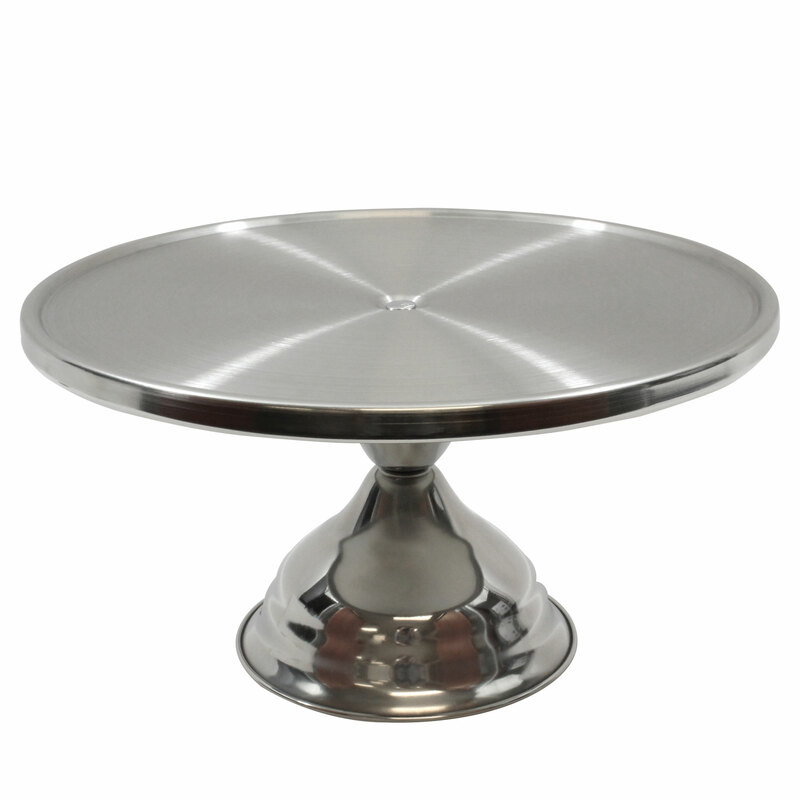 With a stainless steel design, this cake plate is ideal for a more traditional display for all things sweet. Ideal for use in cafes, this Cake Display has a clean modern look. Suitable for matching with the Plastic Cake Cover with Handle, to keep cakes fresher for longer. Please Note: This stand comes unassembled and cover is not included.